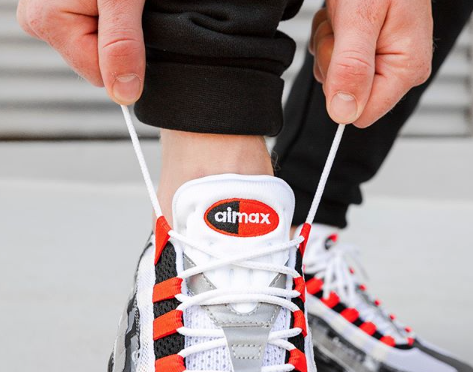 After a long wait, finally the Atmos x Nike Air Max 95 We Love Nike is debuting in the next days. This sneaker, which is a part of a special pack, comes dressed in Black and Orange and medium ash and dark ash over its upper. 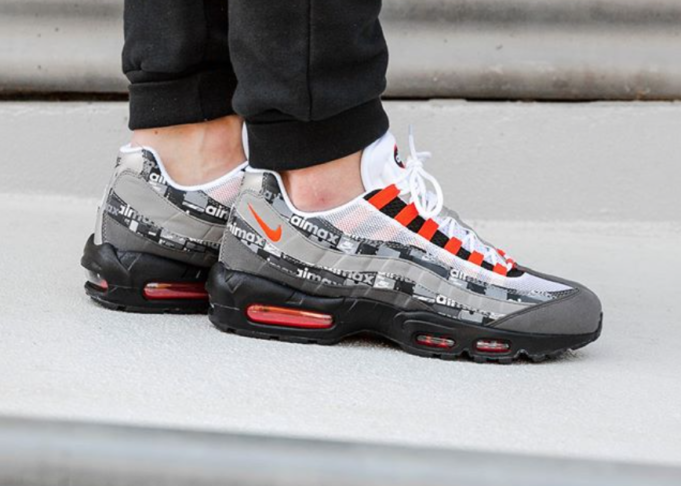 A Black midsole with safety Orange and a printed insole complete this summer iconic design. 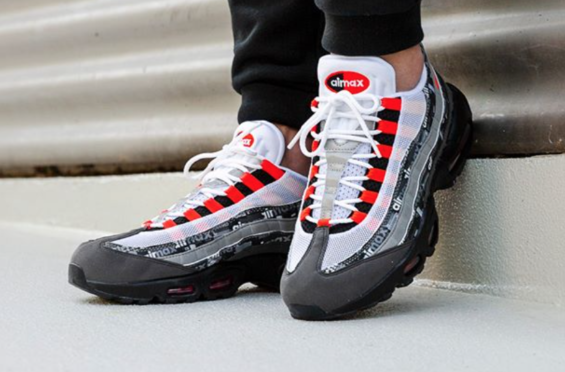 This Atmos x Nike Air Max 95 We Love Nike releases on June 2nd. Enjoy picking up a pair for yourself at select Nike Stores online for $170 USD.